Brand new character and Matsuda Jiu-Jitsu master, Laura, joins Street Fighter V! 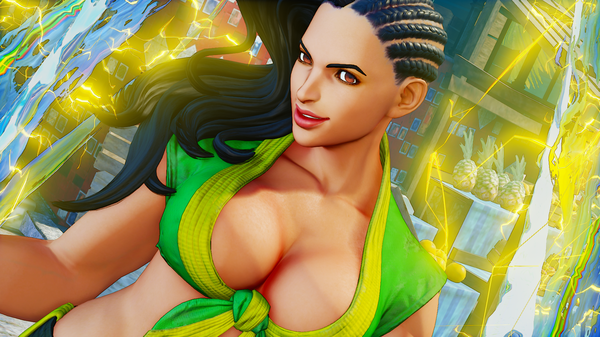 We’ll let you know once Capcom and PlayStation officially announce Laura and give out further details. This isn’t 100% official, because it comes from a Famitsu leak, but… damn, if this is fake, it’s a freaking good fake. Famitsu posted this, but the link has since gone dead. Thankfully, NeoGAF user Neoxon was able to save all the images in the brief moment they were visible. 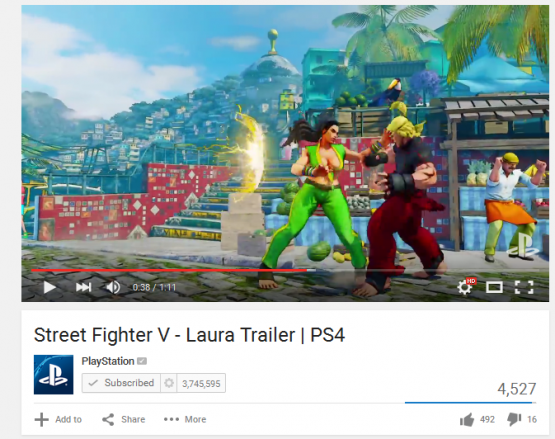 Here, we see alleged Street Fighter V roster addition Laura. Will you be snapping bones with Laura, assuming this is legit? Also, if you haven’t seen my interview with Capcom about DLC and all that good stuff, it’s a good read if I do say so myself.